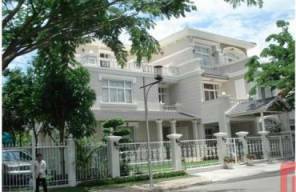 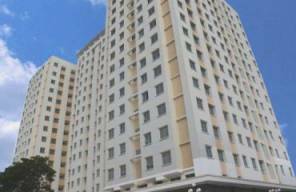 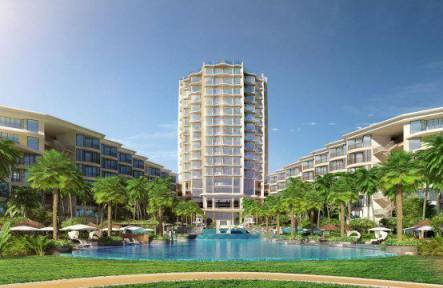 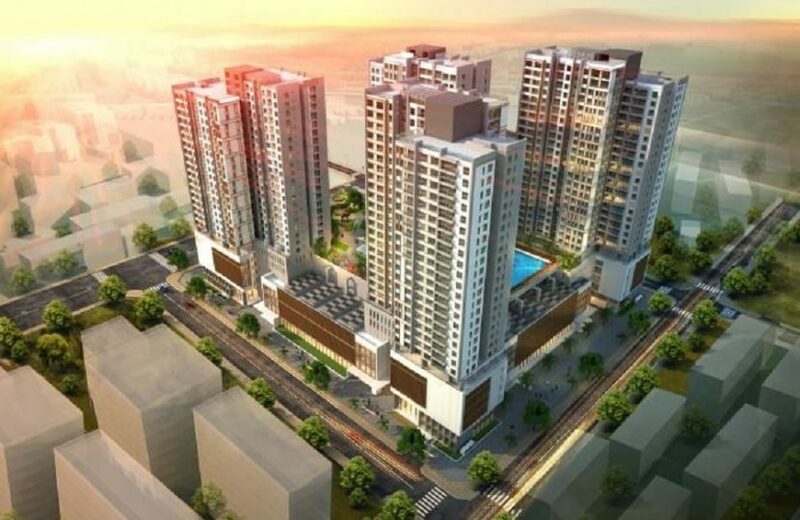 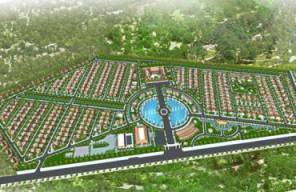 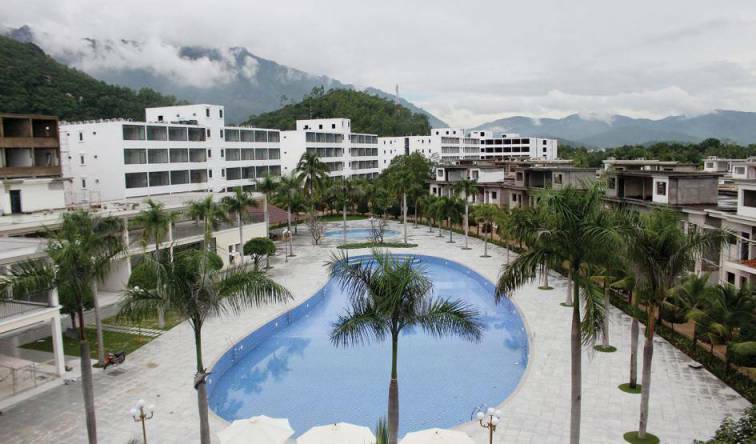 VIETNAM REAL ESTATES HAS THE LARGEST INVENTORY OF APARTMENTS, PROPERTIES, HOUSES IN THE VIETNAM. 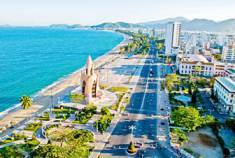 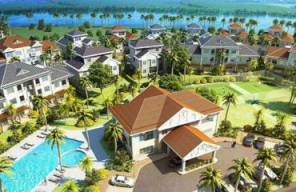 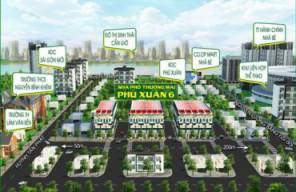 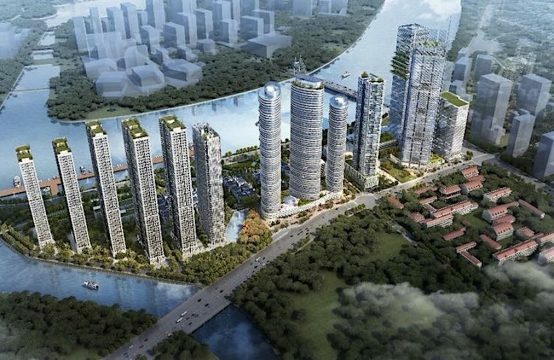 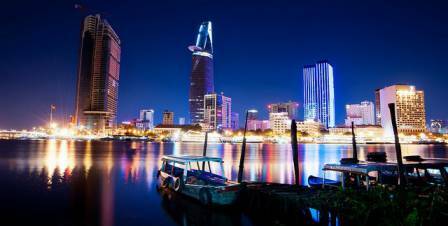 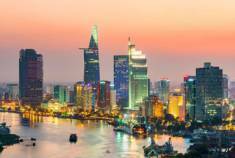 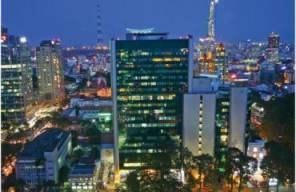 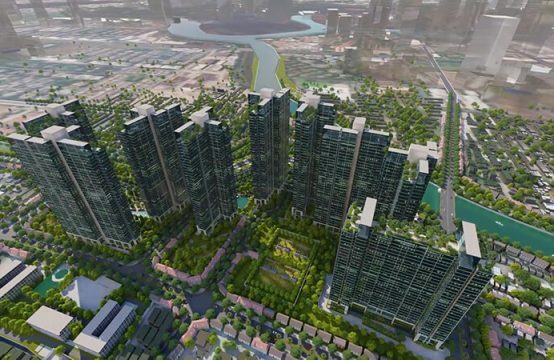 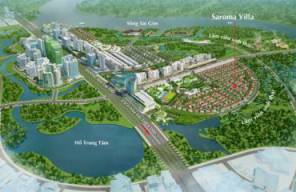 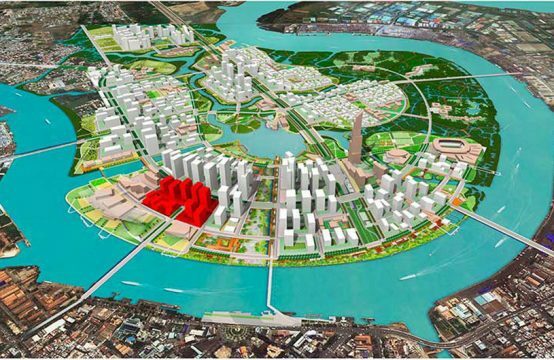 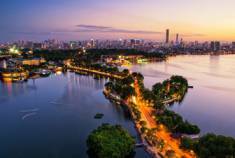 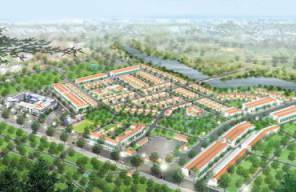 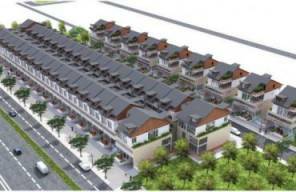 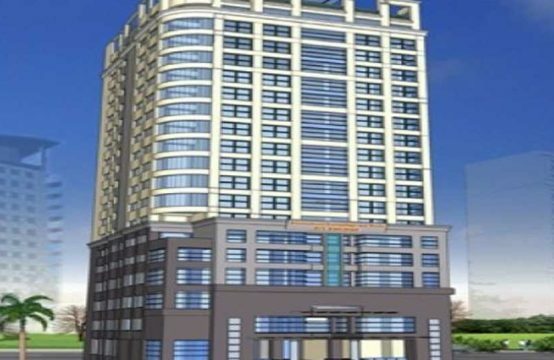 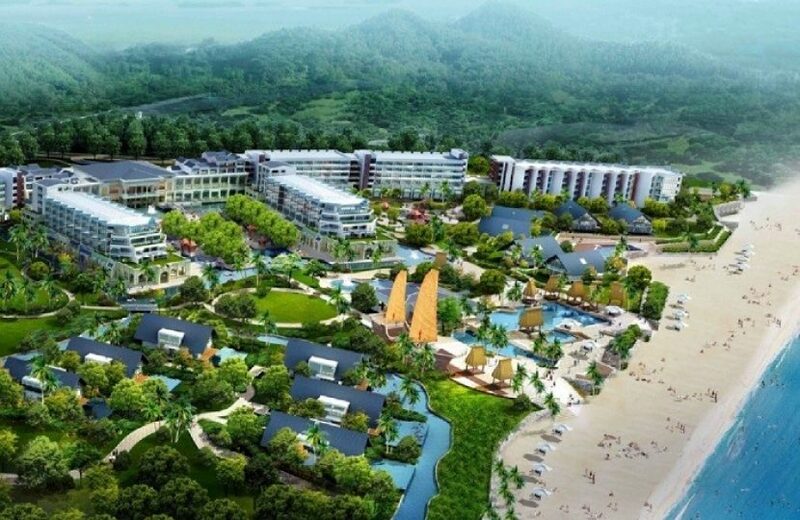 Real Estate Vietnam strives for sustainable development. 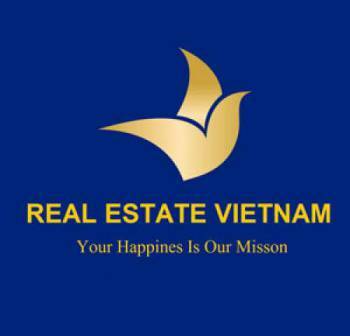 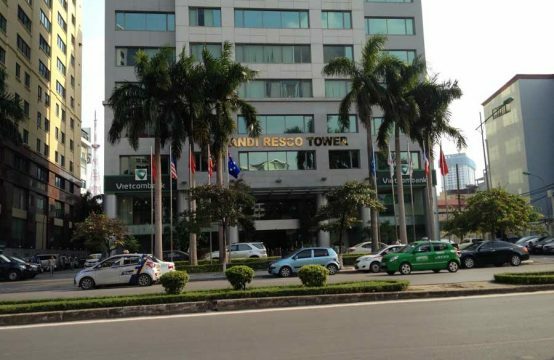 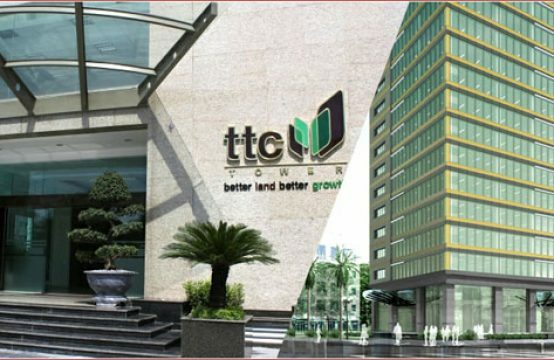 Our goal is to become a leading company in Vietnam in the fields of investment, business, and real estate management. 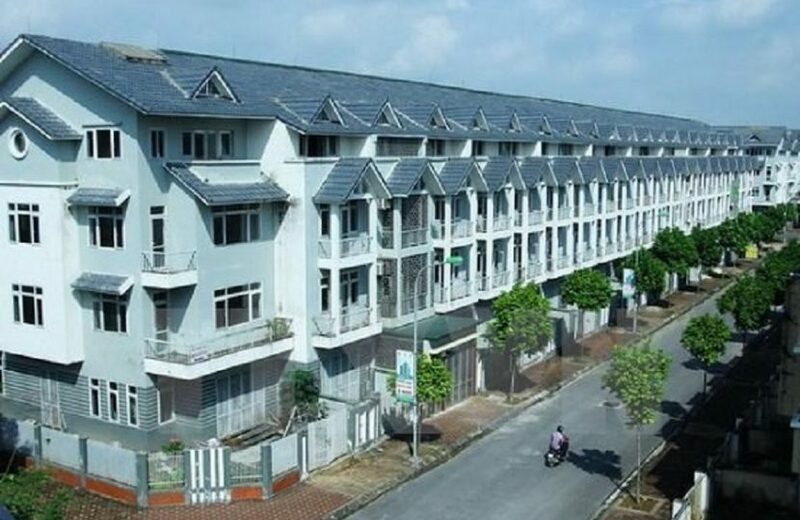 We are committed to bringing the best tailored-made housing products to our customers. 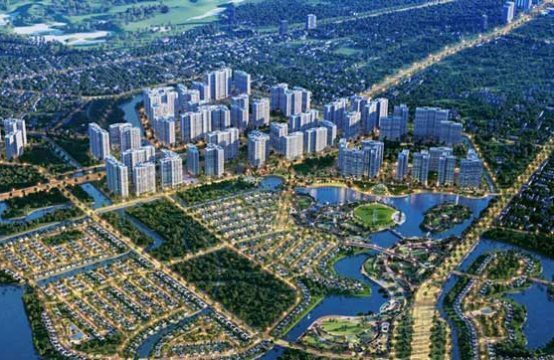 We are always on the same boat and journey with our customers to find their dream homes as a place of wealth and prosperity. 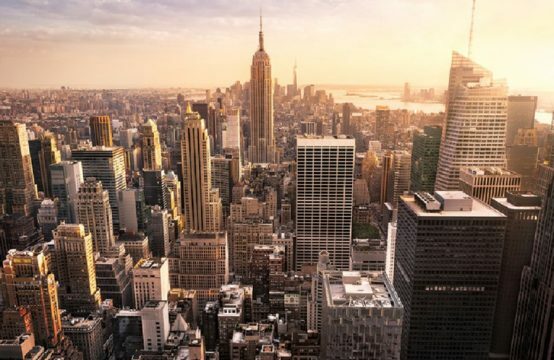 As a professional leading real estate company, we have a diverse portfolio of commercial, residential, and mixed-use properties. 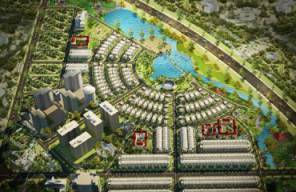 We focus mainly on selling & leasing apartments, town-houses, villas, office-tels & tourism properties such as condo-tels & resort villas. 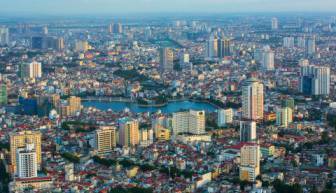 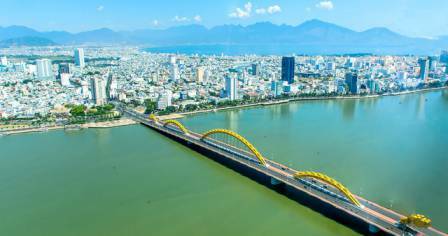 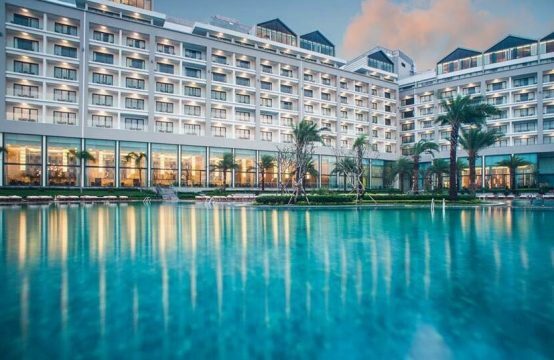 We as Vietnam Real Estate operate and manage the vast variety of advertising networks and in affiliation with other agents throughout the country. 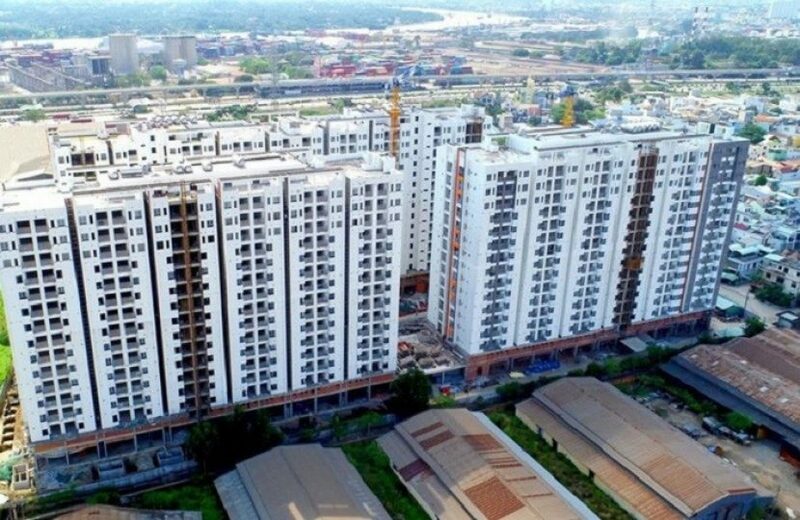 We have a team of more than 100 experienced professionals & real estate agents who are in high working spirit to work hard, responsibly, cooperatively, accurately and creatively, based on core values of integrity – integrity – responsibility. 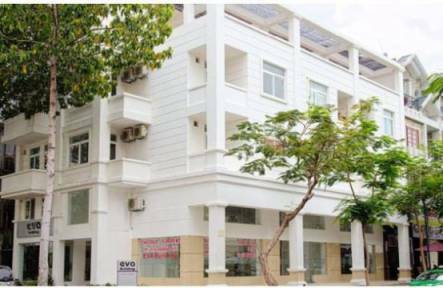 We are committed to providing our customers with the best quality & tailored-made products and services with sustainable added value. 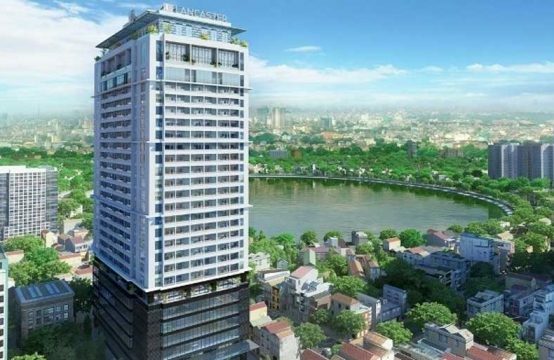 Vietnam Real Estate Company aim to become a professional real estate firm with a strong brand name in the real estate market in Vietnam. 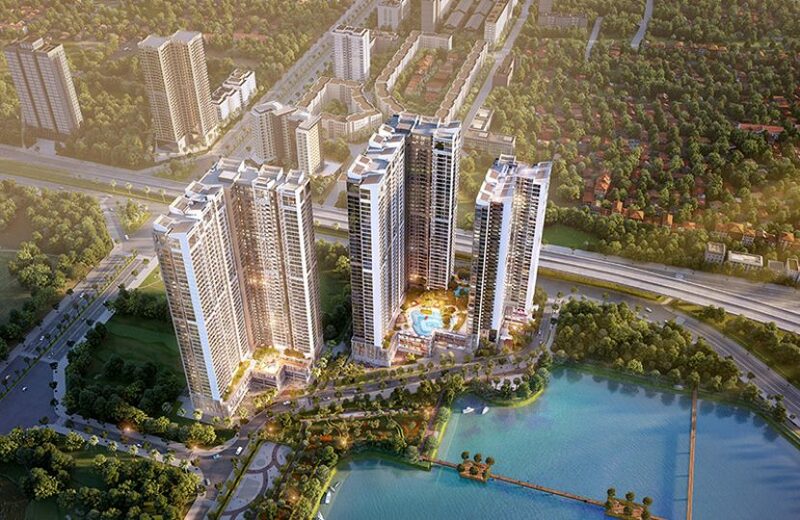 We are constantly creating and building a real estate business environment with sustainable values, with ideal working conditions for employees which are closely linked to the community and social activities. 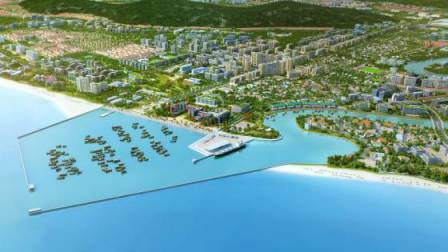 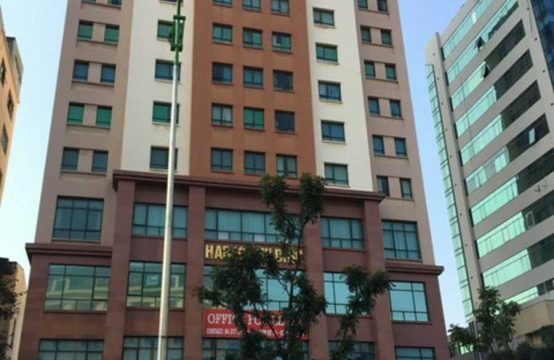 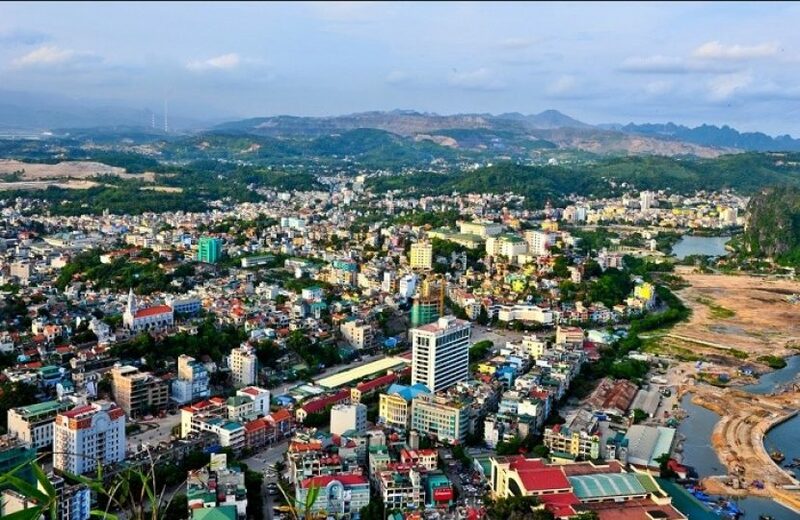 The project of entertainment and recreation area Dragon Head has an area of ​​158.582sqm by Lam Ngoc Duong Trading Import Export Co., Ltd.